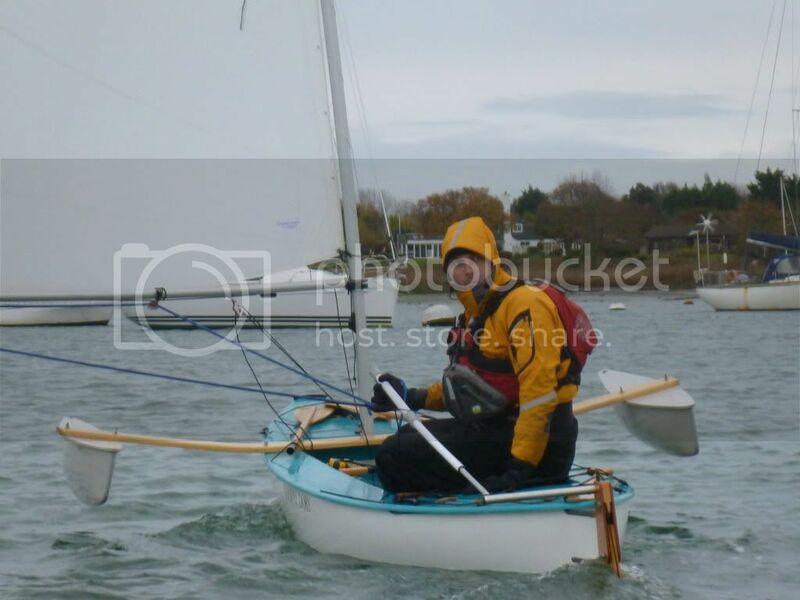 Ian Hylton, who also has a Shearwater sailing canoe, contacted me towards the end of November to ask if I was interested in sailing from Fareham to Dell Quay near Chichester, via Portsmouth, Langstone and Chichester Harbours and round the top of Portsea Island and Hayling Island. I couldn’t resist. 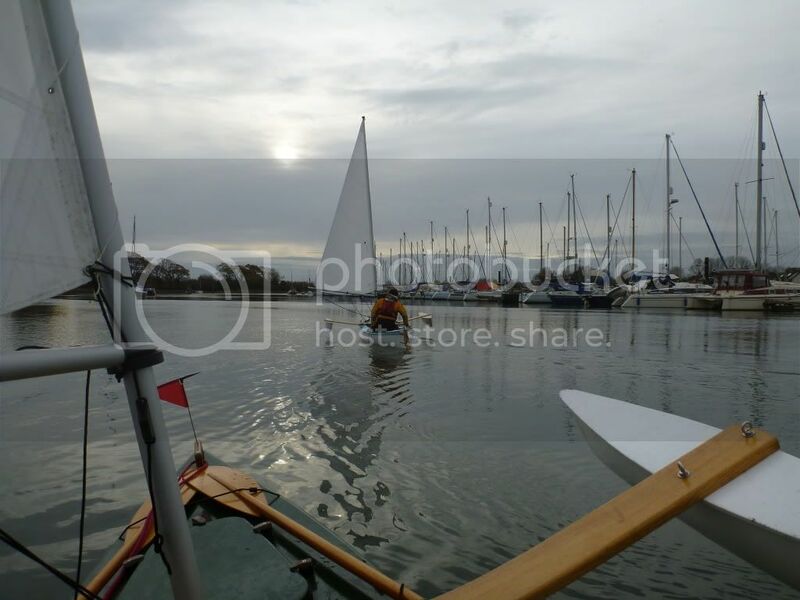 We arranged to meet near the top of Fareham Creek at 9.00 on Sunday 4th December for the 24 nautical mile sail to Dell Quay. We unloaded, rigged and launched at about 9.45. Ian also sails a Wayfarer but likes the Shearwater’s ability to be transported, rigged and launched quickly and easily, and because they sail and paddle well. We were expecting a fresh breeze but as we set sail down Fareham Creek with the tide there was barely a ripple on the water. 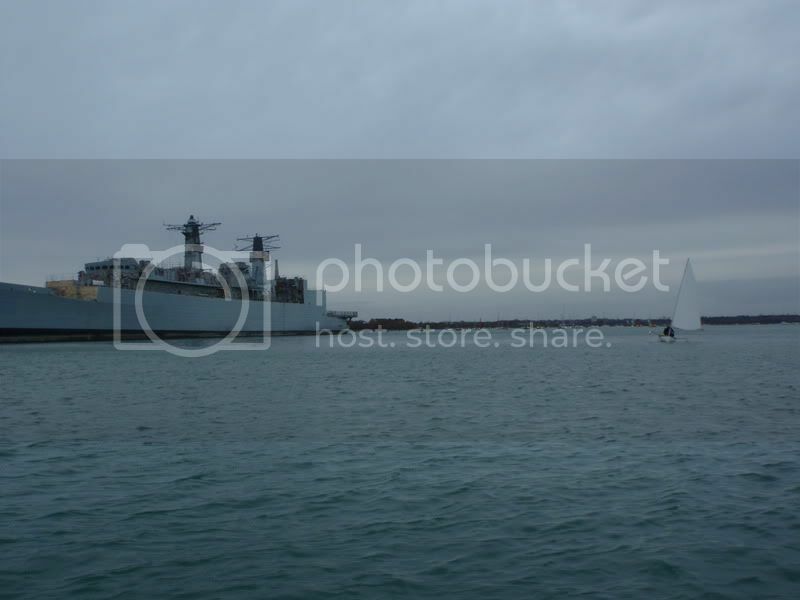 Just after 11 we were running past warships in Portsmouth Harbour. Spinnaker Tower was on the horizon. The wind began to pick up. Soon we turned North East and headed towards the marina at Port Solent but then turned right and sailed under the M271. 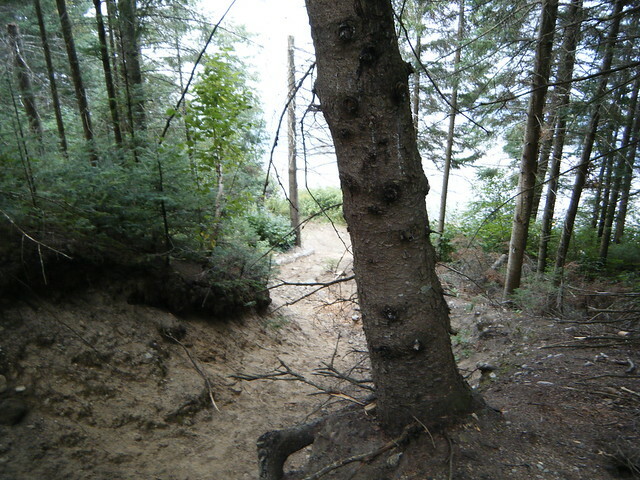 As we headed round the top of Portsmouth, the creek became narrower and shallow. 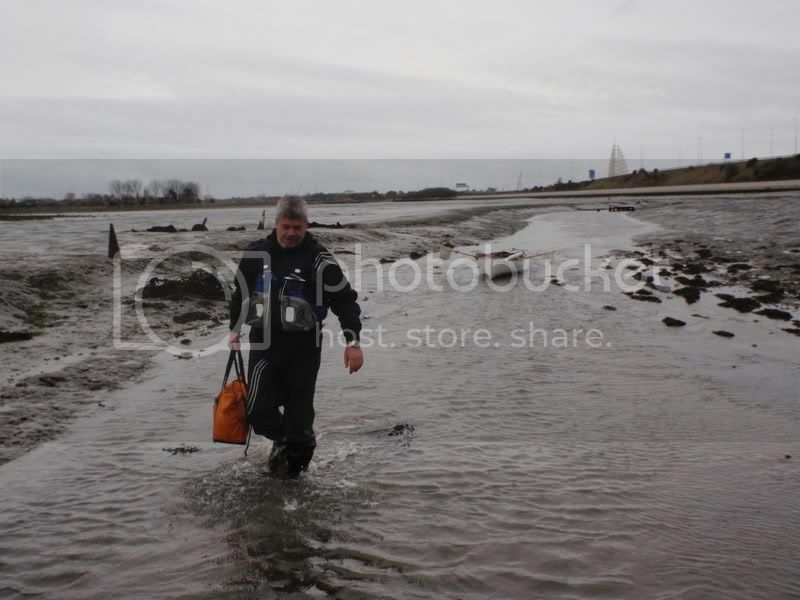 It was close to low tide, but near neaps, so there was just enough water to for us to walk along the creek bed towing our canoes. 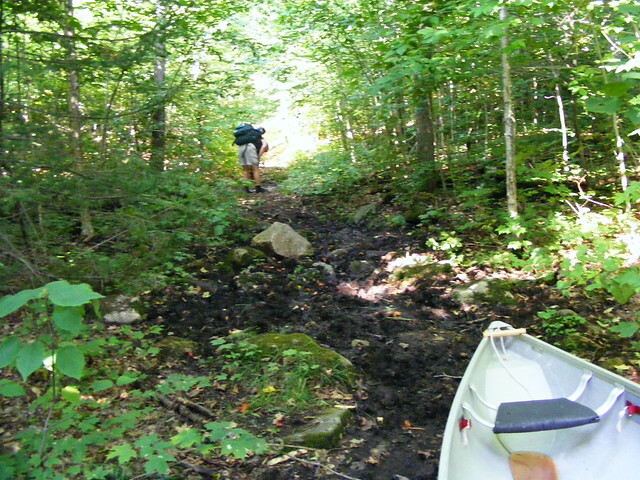 But we then had to portage our boats over a short section. I carried the anchor bag separately to lighten the load. I was a bit disappointed about the absence of the white sands and emerald seas Ian had promised. 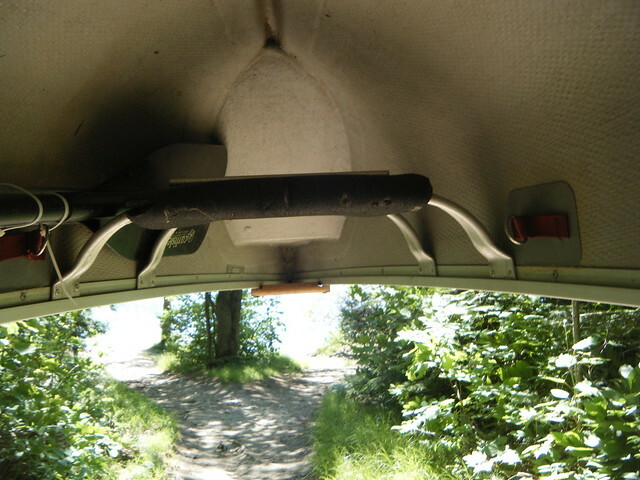 Soon the water depth began to increase and we paddled under a succession of road bridges. Here we are under the A3. As we emerged into Langstone Harbour we were relieved set sail again and headed South East. Fairly soon after, as we turned North East towards Langstone Bridge the wind began to freshen and we surged downwind at about 7 notes. At one point I clocked 9.9 knots on the GPS. We should have reefed but we were having too much fun, but I stopped trying to take pictures. After passing round the North of Hayling Island and under Langstone Bridge we reached South and landed at East Head near the entrance to Chichester Harbour. This a nature reserve with wide sandy beaches and sand dunes. As we ate our sandwiched we watched a group of kids in RS Teras capsizing as they tried to make their back to Hayling Island Sailing Club at Sandy Point. But they were OK with a rescue boat with them. We were starting to feel cold so we set off again, but with a couple of reefs this time. 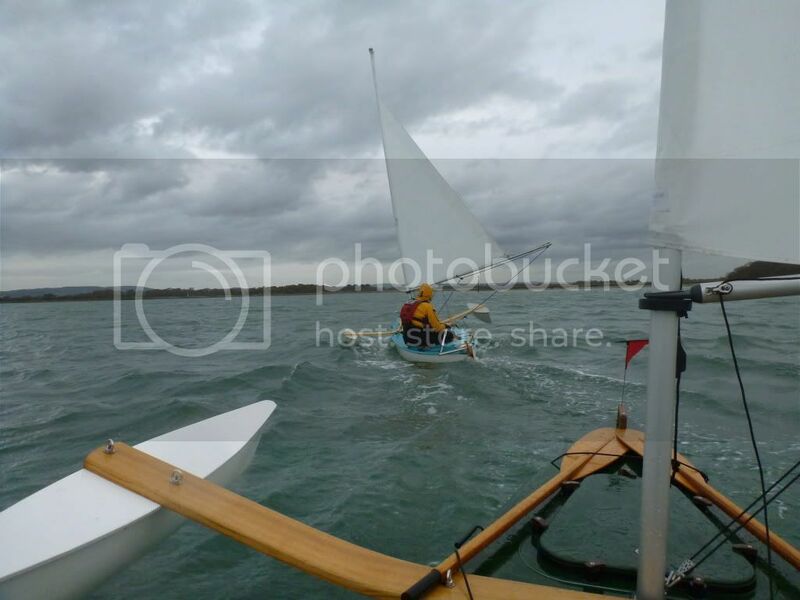 I followed close behind Ian to get a few close up snaps as we sailed the last leg back up the East side of Chichester Harbour towards Dell Quay. The channel began to narrow as we sailed past many moored yachts. There was no one else about. At 4.15 the tide had risen enough to cover the mud and we were able to haul our boats out on the small trolleys we had aboard. 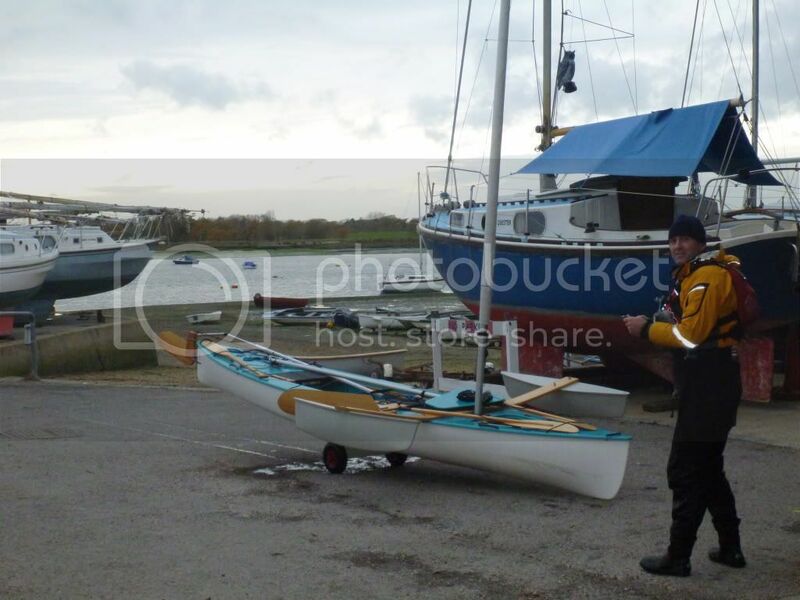 We de-rigged and then took a taxi back to Fareham to collect our vehicles, and then returned for our canoes. According to Cambernet weather station, the winds had been mostly force 4 to 5, occasionally gusting 6, and westerly. We’d had some great sailing and seen warships, Portsmouth, motorways, marshland, nature reserves, Saxon churches and 100s of moored yachts. A great last sail for 2011. Last edited by GavinM; 26th-December-2011 at 07:51 AM. But we then had to portage our boats over a short section[...] I was a bit disappointed about the absence of the white sands and emerald seas Ian had promised. Great stuff! How fast is a "note" ? A bit like a knot only more tuneful, I'm guessing! I'm sorry, but I don't see any 'portaging' in those pics. Nobody is carrying a boat, anywhere. Not to take away anything from what was obviously a wonderful day of sailing, much enjoyed, and deservedly so (nicely done, guys ), I have to take some exception, technically and (mostly) emotionally to calling any of it 'canoeing' and certainly to calling any of it 'portaging'. When a canoeist has travelled for many days and is far from the settlements of his kind, when he looks over his outfit and knows that he can travel with it to new country as he wills, he feels at last that...he has shed much that was unimportant. Life has suddenly become simple and complete. The way of a canoe is the way of the wilderness and of a freedom almost forgotten." I'm not trying to be argumentative at all. 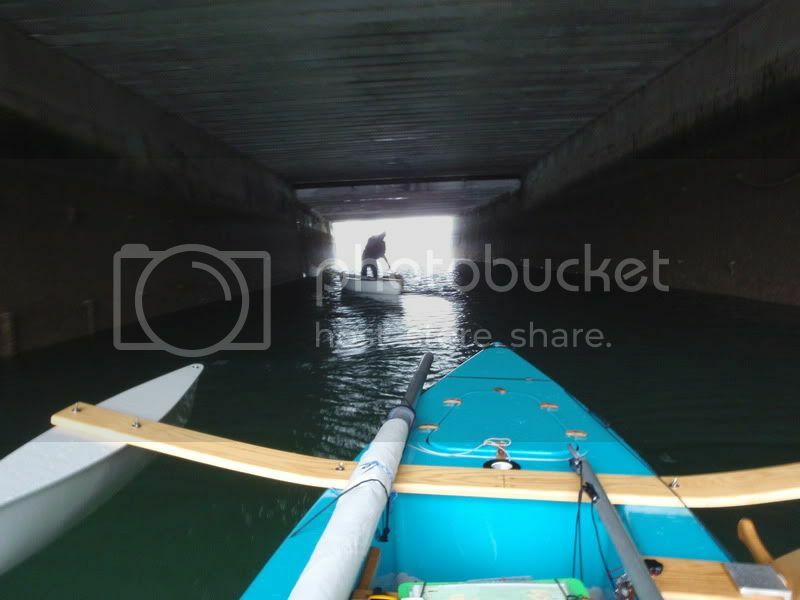 There's just a part of my canoeist's heart that couldn't stay silent about it. I'm sorry, but I don't see any 'portaging' in those pics. Nobody is carrying a boat, anywhere. Not to take away anything from what was obviously a wonderful day of sailing, much enjoyed, and deservedly so (nicely done, guys <img src="images/smilies/bigok.gif" border="0" alt="" title="bigthumb" smilieid="41" class="inlineimg"> ), I have to take some exception, technically and (mostly) emotionally to calling any of it 'canoeing' and certainly to calling any of it 'portaging'. Wherever there are waterways, there are connecting trails between them, portages used...for countless centuries before discovery. Although overgrown and sometimes hard to find, they are always there, and when you pack your outfit across them you are part of a great company that has passed before.. There was not enough water to float the boats for a couple of short stretches where the water was less than an inch deep, so we carried them. Is this not portaging? 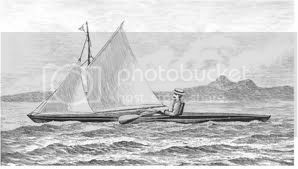 On other occasions I have transported sailing canoes overland over much longer distances such as; from Freshwater Bay to the head of the River Yar (Isle of Wight), or from Salen (Isle of Mull) to the west side of the same island, or along a farm track across Jura. I call my boat a sailing canoe because it has two pointy ends, is lightweight enough to be easily transportable and can be propelled at reasonable speed by paddle when the wind dies. The term 'sailing canoe' has a 160 year and oft forgotten pedigree and I know of no better name for such a craft. 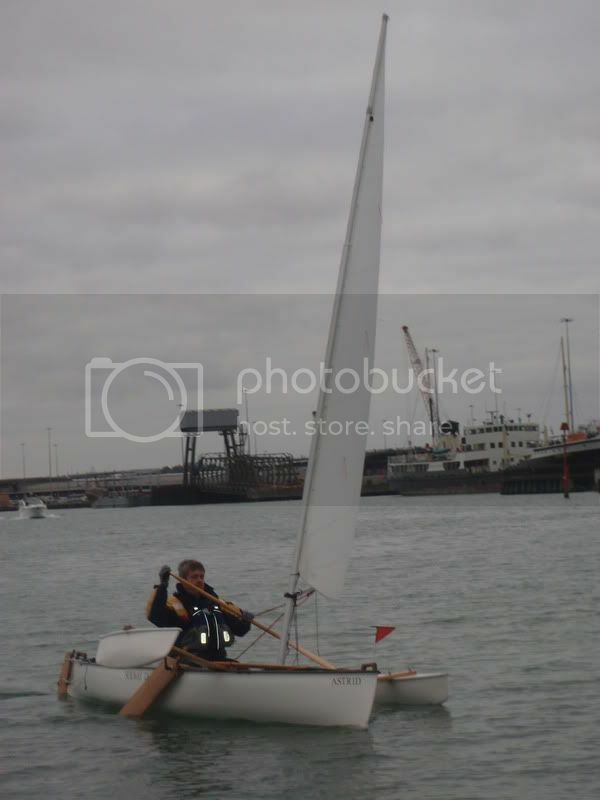 Sailing dinghy does not cut it because that is "a sailing boat hobbled by it's weight" (as a general rule). I like your quote "The canoe gives a sense of unbounded range and freedom, unlimited movement and exploration such as larger craft never know. Sailboats, rowboats,....are hobbled by their weight and size to the waters on which they are placed. Not so a canoe..... " and this sounds almost identical to many sentiments and phrases in John McGregor's book 'A Thousand Miles In The Rob Roy Canoe'. His canoe also had a sail and McGregor's adventures in successive Rob Roy canoes, narrated in a series of books, were a great impetus for the development of recreational canoeing in the UK. Although, I suppose many would call his boat a kayak. I sail (and sometimes paddle) a sailing canoe precisely because it can (and sometimes does) transport me far from ordinary life and into the wilderness and sometimes for days at a time. In my case, my wilderness, or the closest thing I can find to such, is the sea - particularly the islands and sea off the West coast of Scotland. Of course, The South Coast of England is not quite the same thing, yet still has many beautiful stretches of water, natural harbours and small rivers to explore (the grim looking photos from near where we portaged were partly to do with a black sense of humour). I realise this may not be a majority view, but for me canoeing is defined not by paddling but by the purpose and nature of the type of journey in a lightweight transportable boat. So interestingly, whereas I find myself very much disagreeing with what you say, I am completely in tune with your sentiments. One final thought; we in the UK live on a relatively small windy country surrounded by sea. What better way to experience one of the last true wildernesses available to us than by sailing and puddling a lightweight but seaworthy boat - which can transport us to remote beaches and to the places far less travelled? Last edited by GavinM; 26th-December-2011 at 02:16 PM. Another aspect of life afloat on "my doorstep", most enjoyable thank you. 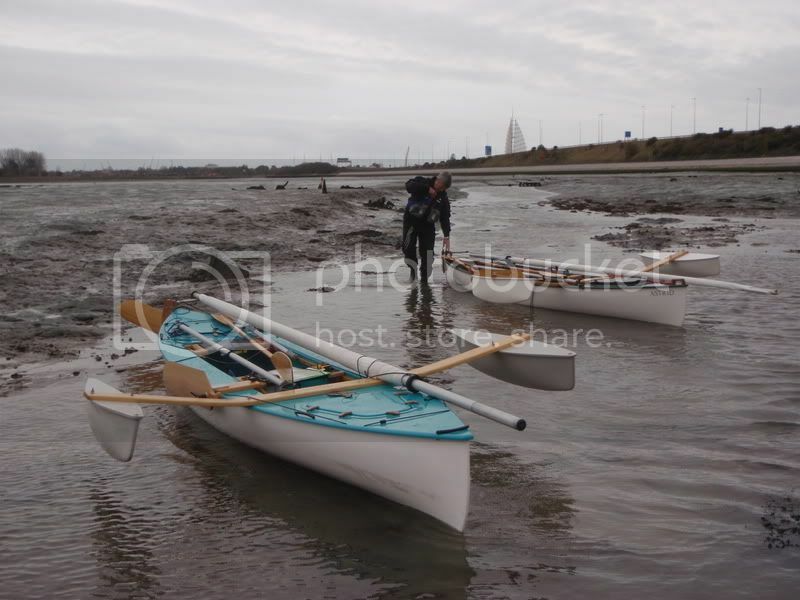 Of course I meant to say paddling not "puddling".......but then it occurred to me I could could everyone happy by referring to carrying a sailing canoe along a muddy creek bed with 1" of water in it as 'puddling' rather than 'portaging'. What do you think? Or there is also the gaelic word 'tarbet' - used as a term for carrying boats over from one stretch of water to another, or to refer to a place where this was possible. The number of places and villages in Scotland called Tarbet testifies to the previous importance of being able to transport boats over land. I'm right with you on all counts, Peregrine! I have respect for the canoe-paddling purists but I like sailing too much to divorce the two activities. A very nice account of a trip in a sailing canoe. It is interesting that someone should take exception to the term portage because he doesn't recognise your craft as a canoe, or what you are doing as canoeing. It takes me back to my early days in a canoe that i had built, and one prominant canoeist in the OCSG said that what i was using wasn't a proper "traditional canoe". 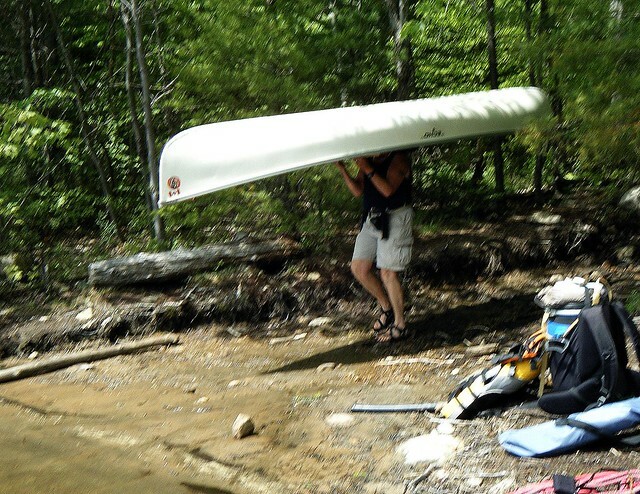 What he was using was a traditional (plastic) canoe whereas my wooden canoe wasn't. Thanks Windorpaddle, but why is sailing less pure than paddling? 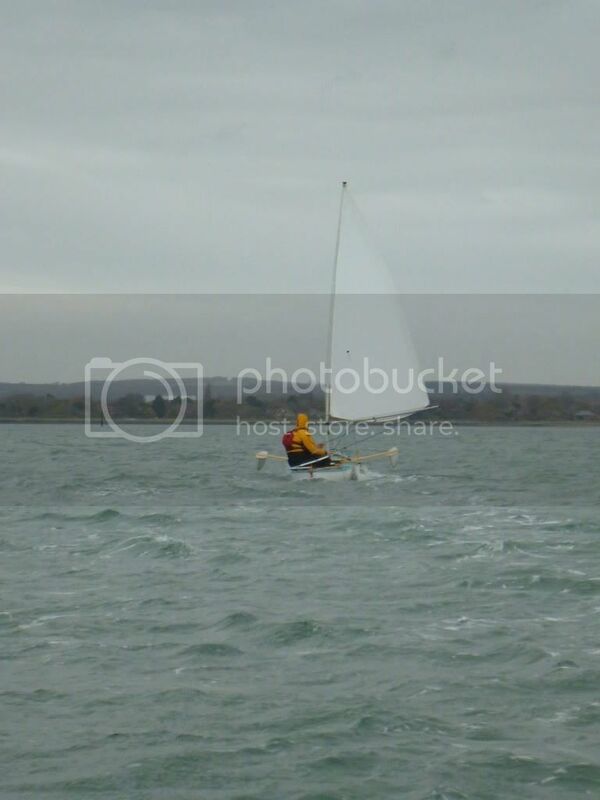 I like paddling but I will always find it hard to turn down a free ride from the wind (upwind or downwind). Both paddling and sailing are low impact, in tune with the natural environment and quiet, with their own inherent rhythms and beauty. But I think I'm agreeing with you and I also like sk8r's notions of journeying, wilderness, solace in a natural environment and not being bounded by channels and waterways which I think can be answered in a different and interesting way in a sailing canoe. I'm not exactly sure sk8r was taking exception but he will be able to say. However, I did like the way he spoke clearly and openly on his views. I see a lot of common purpose between traditional open canoeing (forgive my ignorance if that term is not correct) and sailing canoeing - particularly when it comes to journeying in a low impact way, wildernesses, solace of the natural environment and so on in a lightweight easily transportable boat. These are good debates and I have learned from them. Sk8r says that SHE agrees with that. SHE didn't mean to offend or denigrate anyone. Not at all. In HER younger days, SHE sailed a Flying Junior quite a bit, and loved it. HER remarks came from the heart, not the head. SHE too sees that common purpose. And SHE also enjoys these talks on here. Last edited by sk8r; 26th-December-2011 at 06:14 PM. You could be sk8ress !! Yeah, just as soon as we start referring to the "Doctress". 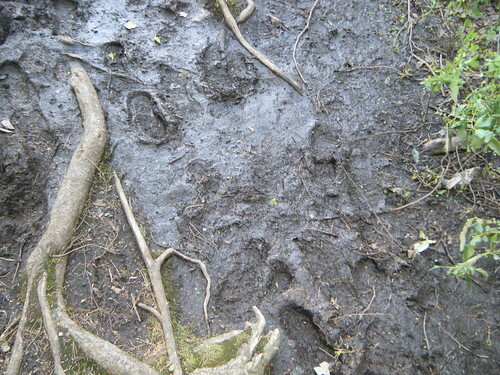 A great blog and pictures,Peregrine. Certainly makes the case for sailing canoes-hope to be afloat and sailing a canoe next year-the best of both worlds. Certainly dragging a boat is portaging. Apologies sk8r, you are right, I should not have assumed, ............... and I'm very glad indeed you agree about the common purpose. For me, the passion about the why and the purpose of canoeing is the main thing. A quest perhaps. Thanks for posting the account of your trip Peregrine, I'd seen the pics and limited account on FB but it was great to read the full story. Don't play silly semantic games. Dragging a dinghy over a few yards of muck is NOT portaging, and it never will be portaging, no matter how much grammar you disuss or how many bizarre historical speculative scenarios you may cite. It is what it is. You planned, explored and completed a challenging voyage that is unique and personal - purely because you could and wanted to. I look at your pictures whistfully, wishing I was there. To me you have shared part of the essence of this place. The Song of the Paddle. For the record; we picked up the sailing canoes and carried them for a short distance, two to a boat and one boat at a time. We did not drag them. I like my boat to much to drag it over a mixture of mud, shingle, small rocks and the odd piece of scrap iron. There are no photos because we were both carrying the boats and we did not think to take photos, not realising they might be needed as proof of something. I make no claims about canoeing authenticity and I simply used the word portage because I know of no better word to describe physically carrying a boat from one bit of water, deep enough to float my boat, to another. Nor do I know of any better term for my boat, other than 'sailing canoe' (reasons as expressed earlier in this post). I have portaged my sailing canoe over much longer distances - one being 3 miles from Salen on the East coast of Mull to Loch Na Keal west of Mull. There is an account with photos here, http://www.solwaydory.co.uk/articles...und-mull-2009/ . I realise one notion of a canoe is a boat that can be picked up and carried by one person. However, this would rule out many sorts of craft commonly referred to as canoes, for example dug out canoes (with or without sails and still used in many tropical countries, and Polynesian canoes). Other than for a very short distance, I cannot carry my sailing canoe unaided, but I can portage it on a small trolley (usually carried in the boat) over roads and tracks unaided for some distance. This may not conform to some notions of portaging, but it is portaging for me and does involve physically transporting a boat from one body of water to another by physical effort. The ability to portage across an island has, in practice, made it possible for me to take a short cut across an island or to avoid a hazardous offshore passage due to high winds. This has enabled me, with others, to better experience my chosen wilderness - the islands off the West Coast of Scotland. Portaging seagoing boats across narrow necks of land between lochs or between a loch and the sea was once common in Scotland and Scandinavian countries, and pre-dates the Vikings who also hauled their longboats across short stretches of land. In posting an account of a winter day's sail in sailing canoes I am in no way attempting to detract from what anyone else does in canoes or what many may cherish about canoeing heritage. I am only attemting to tell my story and if my choice of words offends, please accept the spirit of them, if not the letter. Last edited by GavinM; 28th-December-2011 at 02:00 AM. You planned, explored and completed a challenging voyage that is unique and personal - purely because you could and wanted to. This calls to me. I look at your pictures whistfully, wishing I was there. To me you have shared part of the essence of this place. The Song of the Paddle. Thanks No Idea. 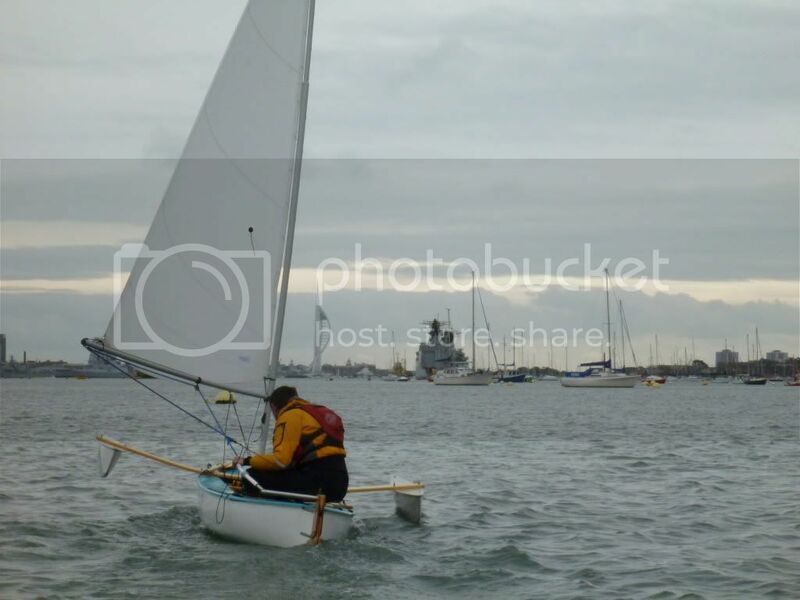 I notice you are sometimes out in Poole Harbour which I've not yet explored in a sailing canoe but have long wanted to. 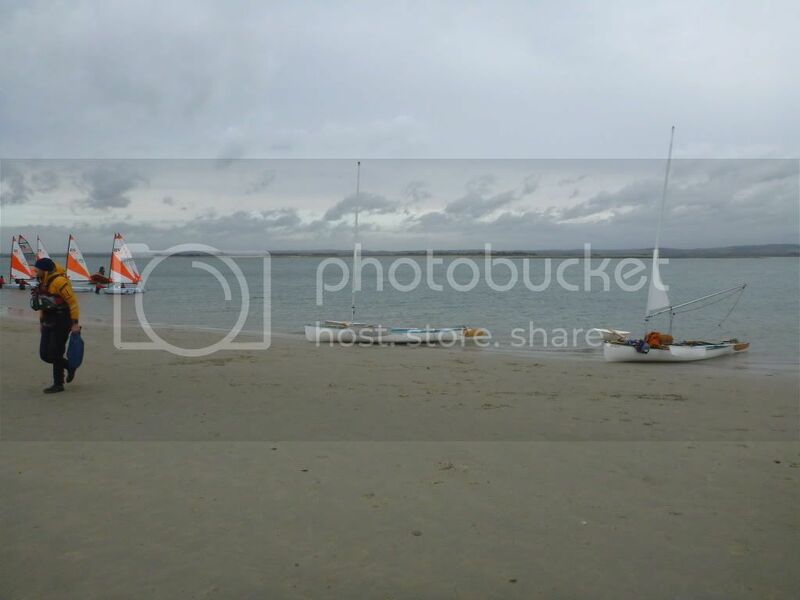 Perhaps, sometime in 2012 I could bring my sailing canoe to Poole Harbour. You could show me around a bit and also try my boat? The Diolkos was a paved trackway in Ancient Greece which enabled boats to be moved overland across the Isthmus of Corinth from the Gulf of Corinth to the Saronic Gulf. The 6 km (3.7 mi) to 8.5 km (5.3 mi) long roadway was a rudimentary form of railway, and operated from ca. 600 BC until the middle of the 1st century AD. The scale on which the Diolkos combined the two principles of the railway and the overland transport of ships remained unique in antiquity. There is scant literary evidence for two more ship trackways by that name in antiquity, both located in Roman Egypt: The physician Oribasius (c. 320–400 AD) records two passages from his 1st century AD colleague Xenocrates, in which the latter casually refers to a diolkos close to the harbor of Alexandria which may have been located at the southern tip of the island of Pharos. Another diolkos is mentioned by Ptolemy (90–168 AD) in his book on geography (IV, 5, 10) as connecting a false mouth of a partly silted up Nile branch with the Mediterranean Sea. In the 8th, 9th and 10th centuries, the Viking merchants-adventurers exploited a network of waterways in Eastern Europe, with portages connecting the four most important rivers of the region: Volga, Western Dvina, Dnieper, and Don. The portages of present-day Russia were vital for the Varangian commerce with the Orient and Byzantium. At the most important portages (such as Gnezdovo) there were trade outposts inhabited by a mixture of Norse merchants and native population. 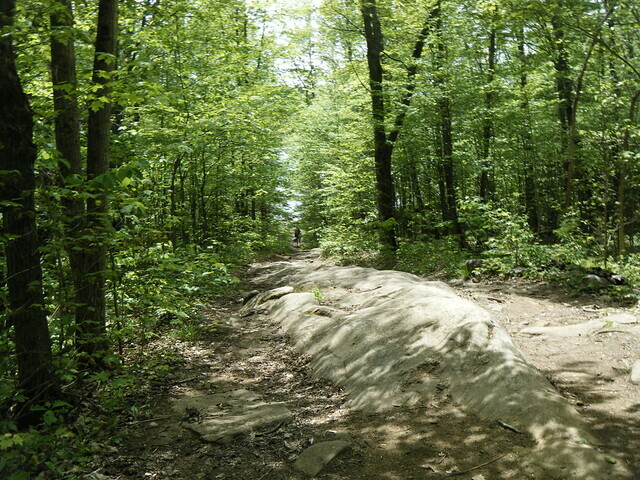 The Khazars built the fortress of Sarkel to guard a key portage between the Volga and the Don. After the Varangian and Khazar power in Eastern Europe waned, Slavic merchants continued to use the portages along the Volga trade route and the Dnieper trade route. The names of the towns Volokolamsk and Vyshny Volochek may be translated as "the portage on the Lama River" and "the upper portage", respectively (the word "volok" means "portage" in Russian, derived from the verb "to drag"). Portages played an important part in the economy of some African societies. For instance, Bamako was chosen as the capital of Mali because it is located on the Niger River near the rapids that divide the Upper and Middle Niger Valleys. Portages existed in a number of locations where an isthmus existed that the local Māori could drag or carry their waka across from the Tasman Sea to the Pacific Ocean or vice versa. The most famous ones are located in Auckland, where there remain two 'Portage Road's in separate parts of the city. ...and Peregrine's already pointed to the Tarbert (rather closer to the wilderness area off the West Coast of Scotland). 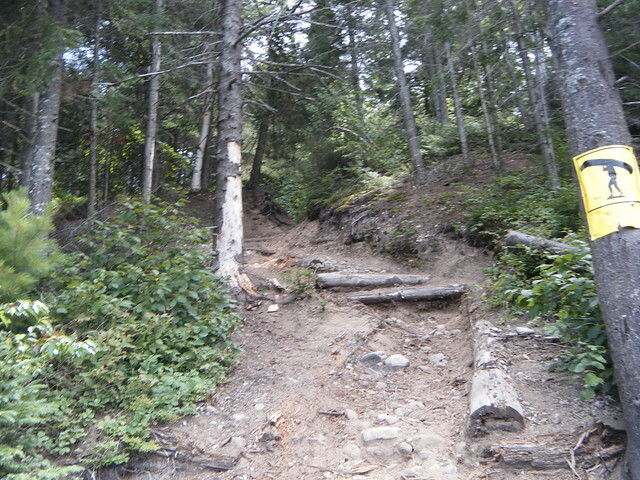 This is a photo of the 3 mile portage over Mull. Thanks Dave. 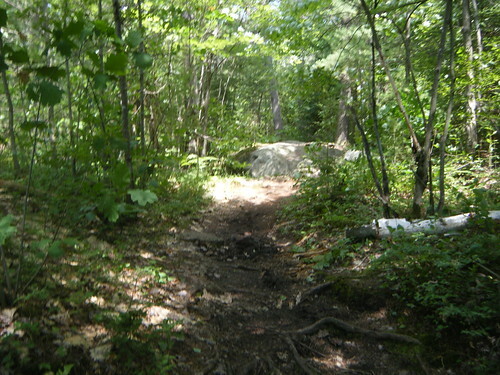 Do you have a photo of the 2 mile portage along a farm track across Jura? This portage enabled us to avoid the Corryvreckan, off the North of Jura, in adverse conditions (which is most of the time for any sort of canoe). Here is a video of us sailing up Loch Tarbert (which almost divides Jura in two), just before the portage. Last edited by GavinM; 28th-December-2011 at 10:02 AM. 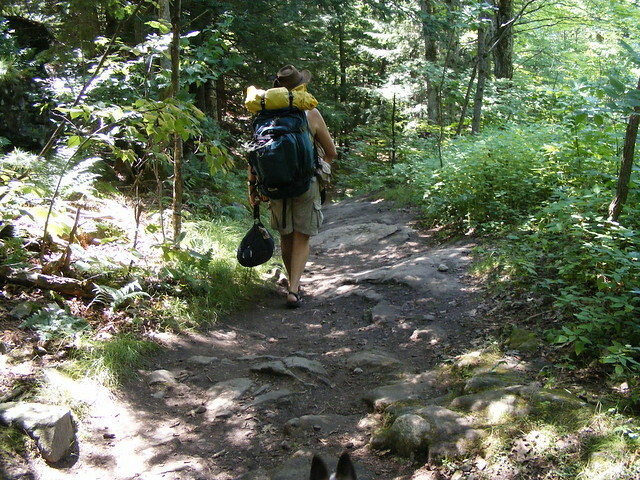 Certainly I'd rather sail than portage but portaging has its uses, as above. However, as I gradually transit from sailor to sailor / paddler I'm beginning to much better appreciate paddling, and certainly much more after Greg kindly corrected some of my faults. It has become my habit to try to get on the water at least once a week, so at weekends I often quickly launch my kayak and paddle local to home. But I do sometimes find it difficult to avoid thinking about the effect of wind on the kayak and my progress. I feel the kayak trying to turn into the wind and wish I has a small sail and leeboard to counter the tendency of the boat to turn. Or I struggle aginst a headwind and wish I could sail against it. Maybe I need to investigate Flat Earth sails. 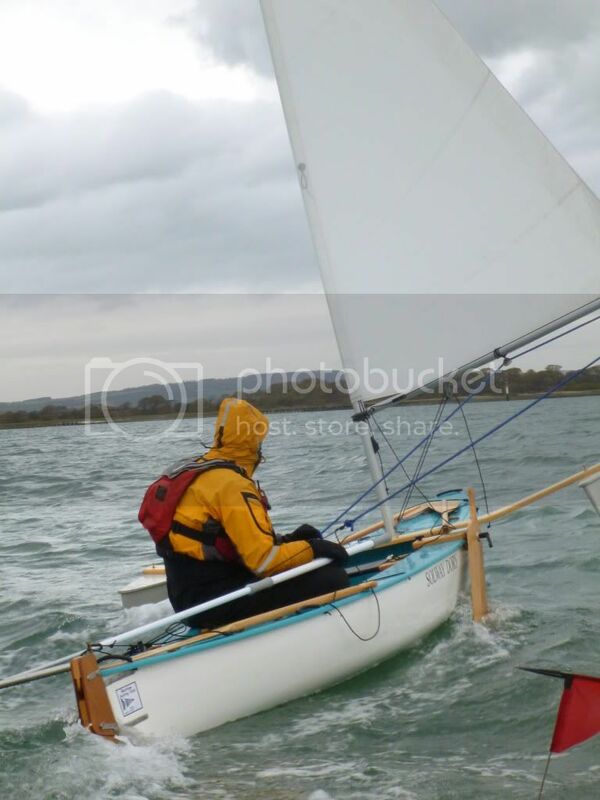 Yesterday, as I was returning from a short sail in the last of the light and against the tide, the light wind and its direction meant paddle sailing with the mainsheet cleated and the tiller locked off, added a knot to my boatspeed. So don't forget paddle sailing ;-) . Last edited by GavinM; 28th-December-2011 at 11:00 AM. I think the visuals , yours and mine, speak for themselves. I think the visuals , yours and mine, speak for themselves..............Q.E.D. Still stuck on semantices and a narrow definition of 'canoe' and 'portaging' then? Let me try an analogy, but remember, like most analogies, it does not pay to be too literal about the detail. A mountain bike is a bicycle. Granted, compared to most touring or racing bikes generally a bit heavier and a bit slower on a road, due to the rolling resistance of fat nobbly tires - but a bicycle nonetheless and versatile. Of course a racing or touring bike purist might regard a mountain bike as a bit of an upstart or even imposter - less fleet of foot on a road, heavier, less elegant looking and with less pedigree. Similarly, a decked sailing canoe is generally a bit heavier than most open canoes and not quite so fast (but often almost as fast) under paddle as many open canoes, but a canoe nonetheless. 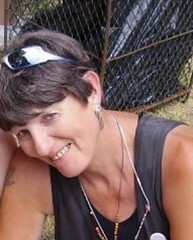 And like a mountain bike, ideally suited for a particular purpose, which in the case of a decked sailing canoe can be; small skinny lightweight boat journeying, under sail and by paddle on the sea, and to islands and beaches generally only otherwise accessible to walkers, sea kayakers and the odd intrepid open canoeist. I'd agree this sort of craft is not suited to journeying by rivers but would submit that one of the recently developed SD expedition rigs could possibly be a useful minimalist addition to any sort of open canoe. Perhaps you think there should not be a Song of the Paddle section for Canoe Sailing and Sailing Canoes? Or should it be renamed 'Dinghy Sailing and Sailing Dinghies'? Of course, I realise Song of the Paddle is mostly about paddling open canoes and I wouldn't want it any other way, but it does seem to me to be a broad church rather than a narrow purist or 'open canoe fundamantalist' forum, the first being healthy and evolutionary. Ultimately, I don't care about the terminolgy, only about me and others getting out there and doing it - whether it be in or on an open canoe, a sea kayak, a sailing canoe, a stand up paddle board or a sit on kayak. But it would simply be unecessary, confusing and longwinded if I called my sailing canoe a 'sailing dinghy' and portaging it 'transporting overland by physical effort'. And do bear in mind, regretfully and scandalously UK canoeists only have legal access to 4% of England's and Wales's rivers (I think I'm right on this % but someone will correct me if not). The situation is better in Scotland but even there the rivers cannot compete with the length of the great rivers of North America, but we do have lots of wind, coastline and islands. So without wanting to be controversial and fully accepting this may be a minority view, I'd argue that a decked sailing canoe is a very valid UK equivalent of a canadian open canoe. But then I've always tended to be a bit less interested in the technicalities of boats and sailing and more in where they transport me; physically, emotionally and spiritually. Last edited by GavinM; 28th-December-2011 at 01:36 PM. Just feel happy that you have open water to do anything on at this time of year. A mountain bike is a bicycle. I suggest carrying my equipment on my head between two bodies of water, over steep rocky ground where it is an encumbrance rather than transport, makes my Specialized Epic a canoe. And it doesn't have sails or amas. Anyway, I want to read great bloggs like this about beautiful boats sailing/paddling/poling carrying on/in/around water - from pootles with the kids, to mega epics across a continent. Merry Christmas! Reminds me of arriving on the summit of Snowdon in a snowstorm portaging a mountain bike, to the surprise of some properly kitted out walkers with ice axes. But Staveley and the Nan Bield Pass looks a tougher gig than the Llanberis path up Snowdon, alongside the mountain railway. I did it for a bet, but my friends and hosts on Anglesey wouldn't believe me so I had to do it again the next day with witnesses to collect the money. But that was in a pre-digital age when such tales were more for the bar than the blogosphere. I've much more experience of the former and haven't tried posting a blog before, so thanks for your words of encouragement. 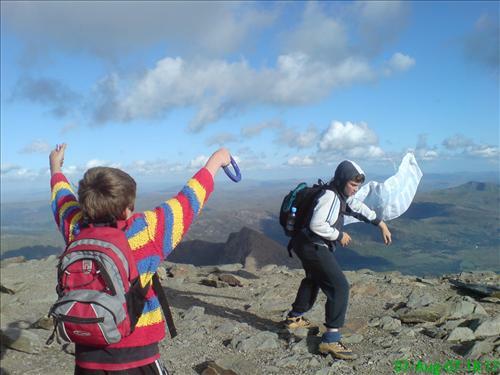 I bought the kids a kite each a while ago. Unfortunately, there wasnt any wind and I stupidly said we would fly them the following day. Didnt occur to me to take our bikes. Didnt have any canoes back then. I bought the kids a kite each a while ago. Unfortunately, there wasnt any wind and I stupidly said we would fly them the following day. 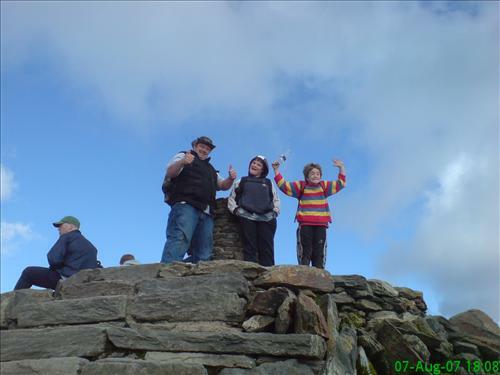 I decided there would probably be wind on Snowdon.....Didnt occur to me to take our bikes. 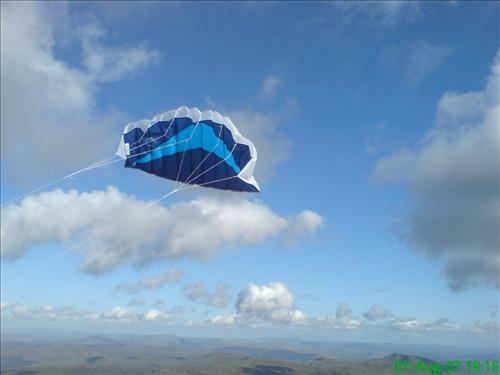 A much larger version of that kite could be used as a means of transport so I reckon the expedition could just be allowed as a kite portage, notwithstanding the lack of canoes on the summit? John McGregor in his.................................decked sailing canoe, Rob Roy. Drawn about 1865 I think. His book 'A Thousand Miles in the Rob Roy Canoe' where he recounts his travels across Europe, is a great read and in print. 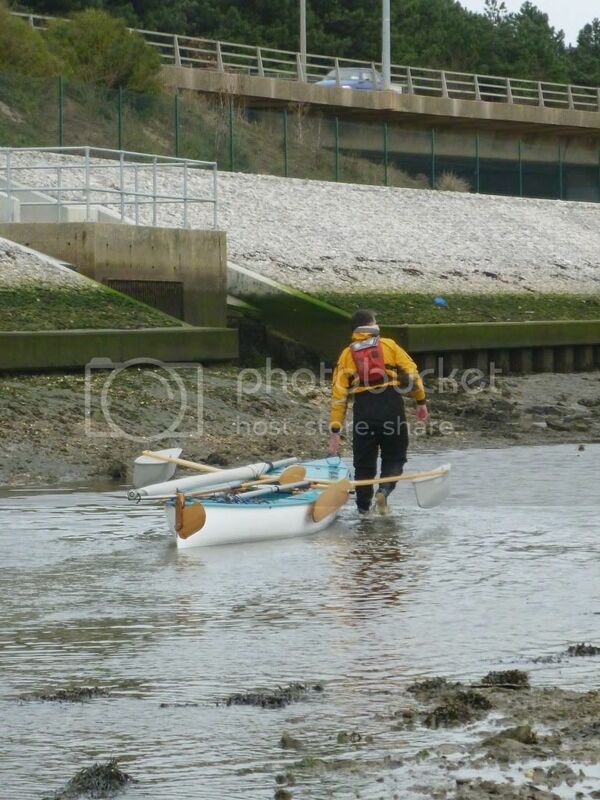 When not paddling or sailing he sometimes transported his boat between water in railway carriages or by hand cart. I reckon the later should be allowed as portaging? I suppose Im a purist. 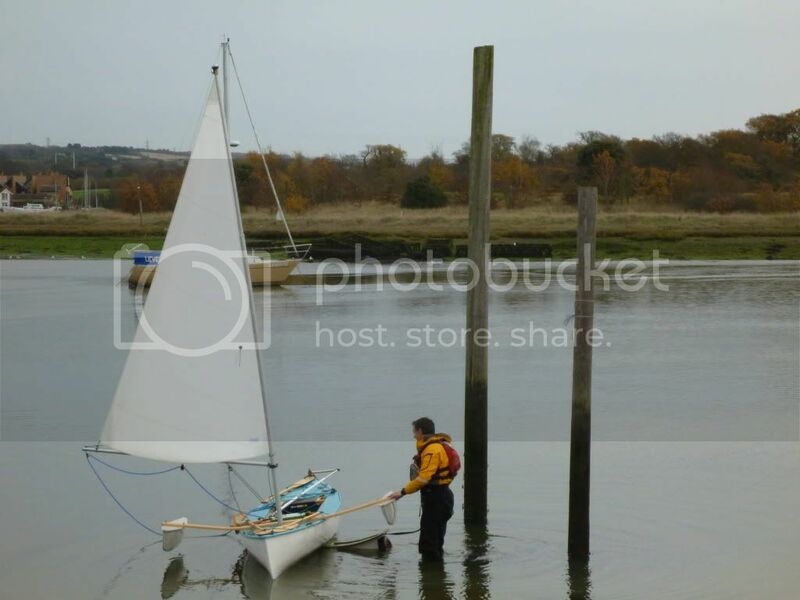 I struggle with the Idea that a decked sailing canoe with a machined alloy mast, etc, isnt really a dinghy or a kayak, and how running round in some woodland on a hill with a plastic boat as a hat could be classed as canoeing. I call my abomination a canoe with tongue in cheek, as to me, it isnt even close. 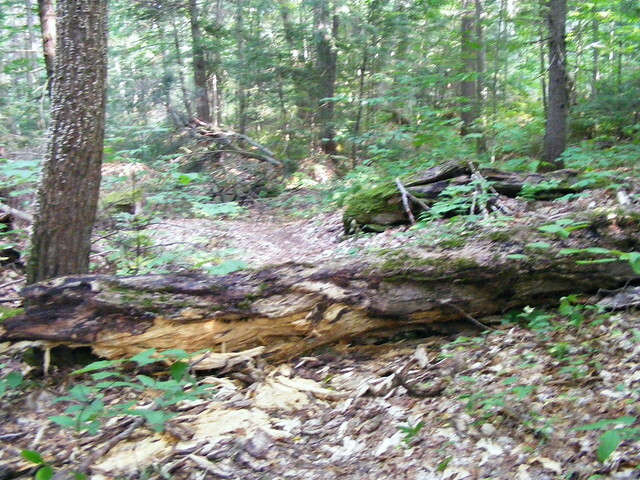 Even the wood mine is made of is probably closer to formica than birchbark. I imagine most others here do the same. Er..... 70 mph up the motorway on the way to a put in, the kit in the boot, the kids screaming 'shuddup' at the sat nav - while the plywood lumps cave in part of the roof....? Im going to shut up now as I intend to leave my stones in my greenhouse lol. All fair points No Idea and well put, but I have no other name for sailing canoes and to call them something different would be confusing. They've been called that in Europe and North America for 170 years, this SotP section is called 'Canoe Sailing and Sailing Canoes' and those that sail them don't have any other term. Certainly, dinghy sailors do not recognise them as sailing dinghies. And if manufacture from natural materials is a criteria where would that leave Royalex canoes etc? If canoeing purists or anyone wants to call them something different (and why should they care what they are called?) then it is of little importance 'cos as you say "This place is to me about sharing a feeling....". I completely agree about transporting a canoe on a roofrack not being portaging....sweat of the brow has to come into it somewhere! Last edited by GavinM; 30th-December-2011 at 12:20 PM. Thanks for posting that link Doug, you've made my day. The word portage is just a derivative of the French verb porter-to carry so I suppose if you were being very literal you could make a claim that carrying your canoe/faux canoe on the car roof was portaging (it's not really in the spirit of things though is it?) 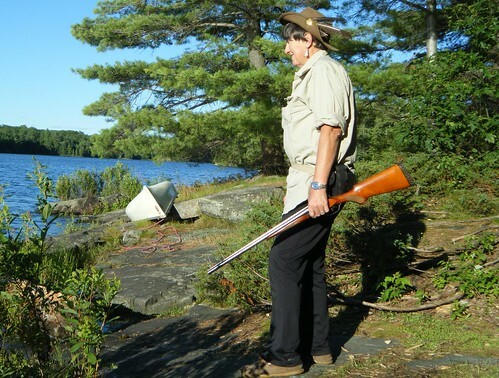 Apparently some of the voyageur portages on the other side of the pond eventually had basic railway lines to carry the canoes. At the end of the day "portage" and "canoe" are just words and as such are bound to be liable to varying interpretations. Last edited by Jurassic; 30th-December-2011 at 04:52 PM. It features lots of canoes and some pretty wild portaging and white water action included. Although not involving any of the canoes! I wouldnt go so far as to say my views on canoes having to be birchbark, animal skin or sailing ones held together with vines makes any sense, Its simply what I feel. I havent any better terms either, which is why I uneasily call mine a canoe. Im definitely not going to take anyone to task over something I do myself.